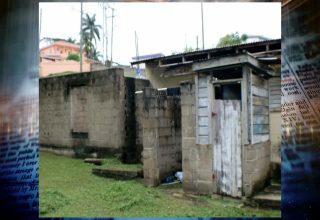 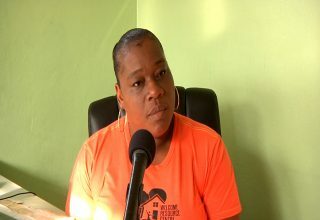 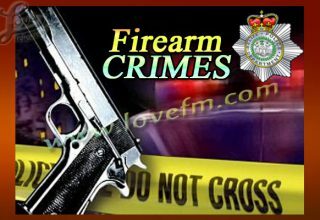 After searches were conducted on his property on Tuesday, an Orange Walk resident has since been charged after police discovered a scope attached to his licensed gun. 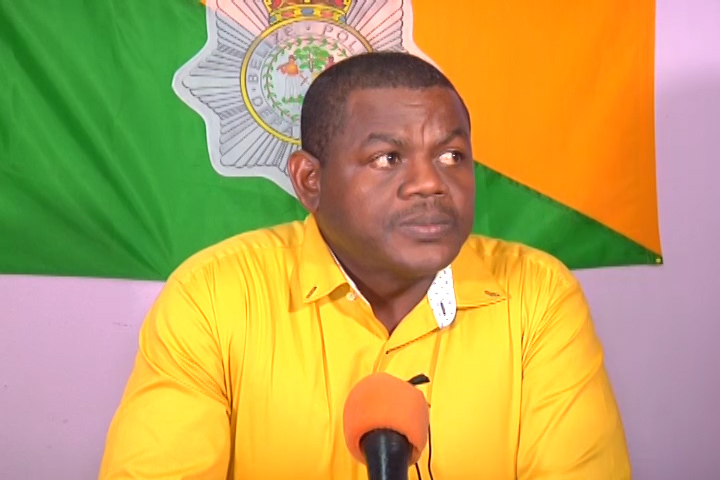 Assistant Commissioner of Police, Joseph Myvett provided the details. 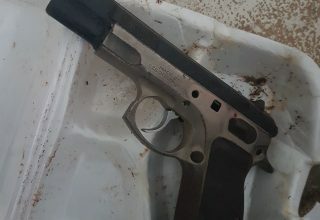 According to reports, a relative of Freisen, who is believed to be a police officer, was also arrested after being found with extended clips. 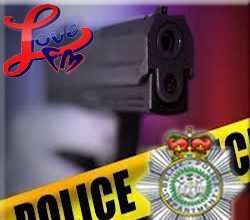 Myvett clarifies that all firearms were licensed.